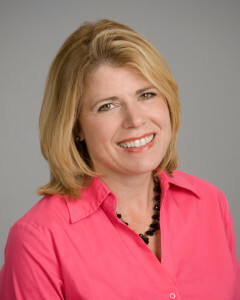 Susan Healy is the founder and principal of Ascendancy Advisors. Susan works with growth-stage, venture capital and private equity-backed companies to develop strategic and financial plans, negotiate financing, M&A and partnership deals and as an interim or part-time CFO. Susan’s background includes both investment banking and hands-on CFO experience. In 12 years at Goldman Sachs, Susan executed over $25 billion of M&A transactions and $6 billion in financings, including 6 IPOs. She has been the CFO of several companies, including Virent, a technology pioneer in biofuels, Lands’ End, a $1.6 billion ecommerce and catalog retailer, and Cogentrix/East Coast Power, Goldman’s electric power investments. Susan holds a B.S. in Finance from Cal Poly and a J.D. from Harvard Law School.